The 2018 Maryland Craft Beer Competition is right around the corner. 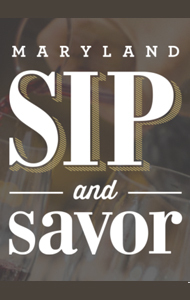 Registration for the competition opens on Saturday, July 14, 2018 and entries can be dropped off at Calvert Brewing Company (map) between August 1, 2018 and August 13, 2018. The competition will be judged on Saturday, August 18, 2018 and all medalists, excluding Best of Show, will be announced to BAM on Friday, August 24, 2018 at the Shrine of St. Anthony in Ellicott City during the BAM Picnic. The Best of Show winner and all gold medalists will be announced publicly at REVIVE! on Saturday, August 25, 2018. The annual Maryland Craft Beer Competition is a fundraiser for the Brewers Association of Maryland. This competition is meant to elevate the hard work and creativity of Maryland’s brewers and we encourage you to enter as many beers as you’re able to submit. To be eligible to enter the Maryland Craft Beer Competition, your brewery must hold a valid, Maryland manufacturers license and be a member of the Brewers Association of Maryland. Breweries entering the Maryland Craft Beer Competition are permitted to enter no more than 10 entries into the competition. Each entry to the competition is $50. Breweries may enter up to two entries in any single category. Each beer entered into the competition may only be assigned to one competition category. 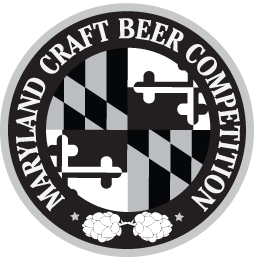 As in years past, registration for the Maryland Craft Beer Competition is done through web-based registration. FOLLOW THIS LINK TO REGISTER.